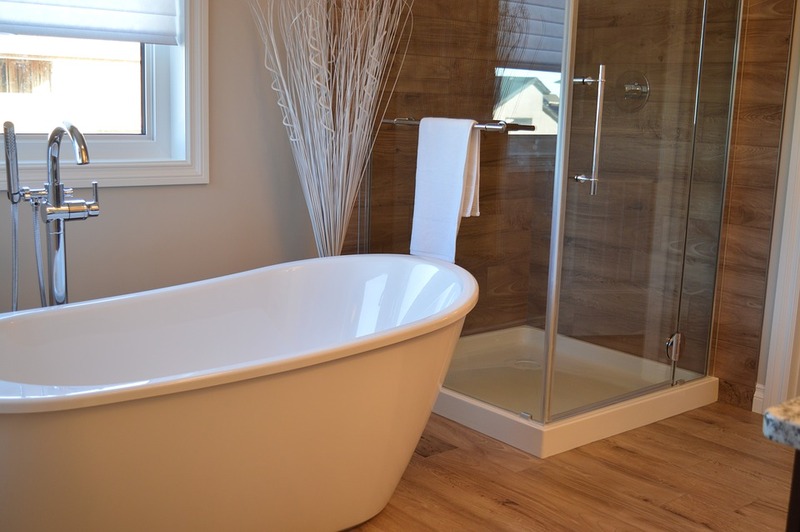 The bathroom in any home is one of those rooms that just adds value to property. So it goes without saying that something freshly remodelled or looking modern is going to bring in the big payday. However, remodeling and decorating your home, no matter what room it is, has it’s fair share of stress and worry. Not to mention how long these things can take when doing them yourself. Which is why I thought I would share with you a stress free guide to creating your perfect bathroom. Whether you are selling or staying, you won’t be disappointed. Anything to do with pipework is going to be a tricky project for someone with no experience. So save yourself the stress and call in the professionals. Even if you are aware of all the Bathroom Lingo why make things harder on yourself? The professionals can do a speedy and thorough job. Which means you get your brand spanking new bathroom in half the time, without the sore back as evidence. On a serious note, pipework and plumbing are things that you don’t want to get wrong. Avoid future disasters and save yourself the grief. It’s important to plan your budget before you take on any work. This ensures you know exactly what you have to spend and provides you with a foundation for a plan to move forward with the project. A budget isn’t suppose to be a negative topic of conversation; it enables you to stick within affordable parameters to get the job done. It’s essential to not only know your budget but to also have a contingency fund in place. This is for those unforeseen emergencies that are likely to crop up when you least expect them to. It means you don’t eat into your budget and you have the funds ready to correct the problem. This can be one of the biggest stresses of any project, so keep things simple and have emergency funds ready for when disaster strikes. Sometimes we can think a particular colour is great, or choose something a little out of the ordinary and assume it is modern and funky. But will your design choices stand the test of time? The last thing anyone wants to do is redo a job that should last a few years, just because you made an error in judgement. Stick with neutral colours and a white bathroom suite. Ensuring your bathroom stands the test of time. Finally, a bathroom can be a lengthy job, so make sure you have provisions in place. This is when your neighbours can come in handy. Having somewhere to shower or even relieve yourself when the toilet is being plumbe can be a lifesaver. Don’t get caught short. I hope these tips help you on your way to a stress free bathroom update.